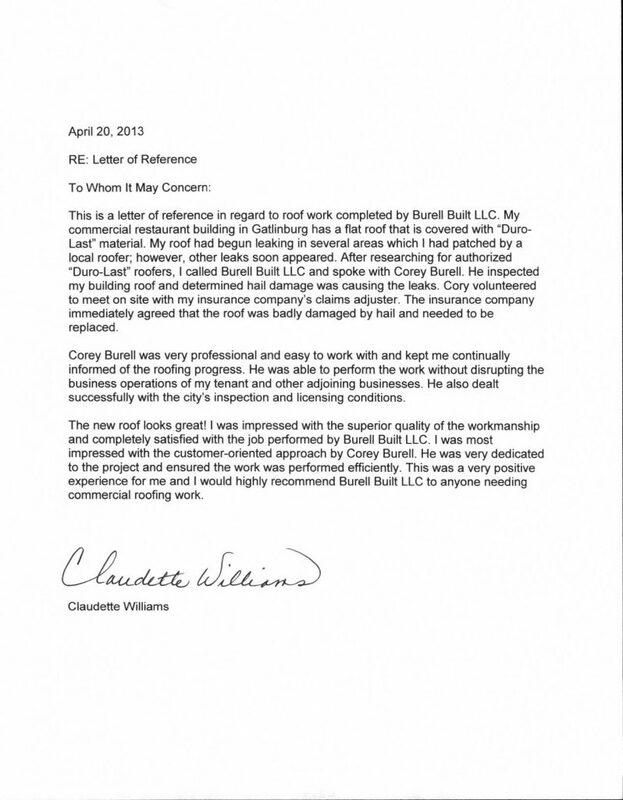 Take a look at what some of our very happy customers have to say in regard to their roofing experiences with Burell Built. 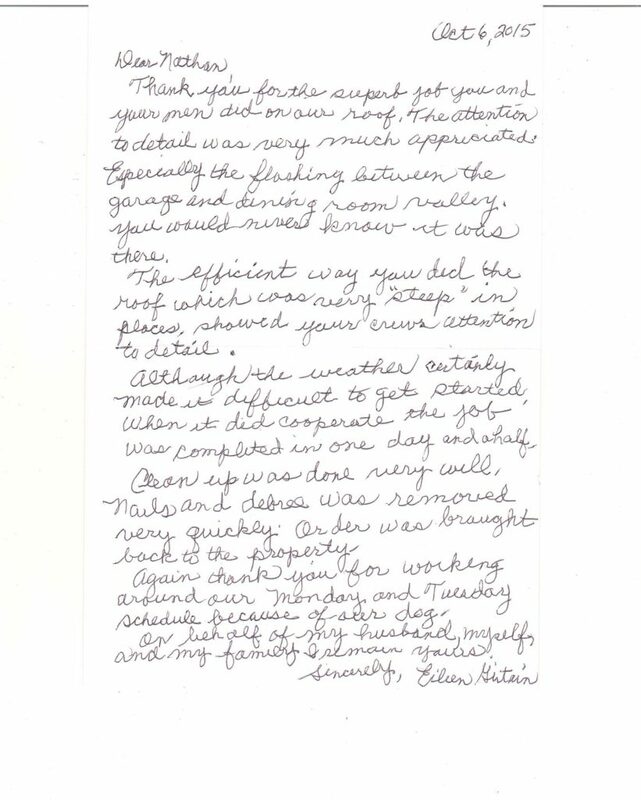 We’re so honored to have so many great customers, and look forward to helping you with your residential or commercial roofing project! To get started with us, contact our offices in Knoxville, TN or Chattanooga, TN!